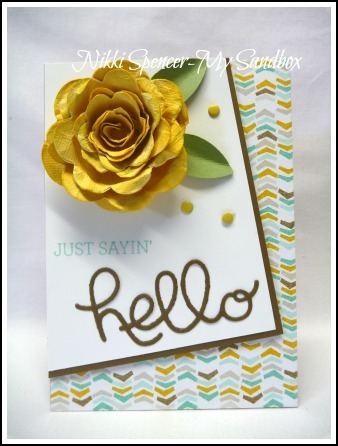 Hey there!...It's time for another challenge over at Just Add Ink and this week Kim created a very "on trend" sketch for us to play with...Love it! 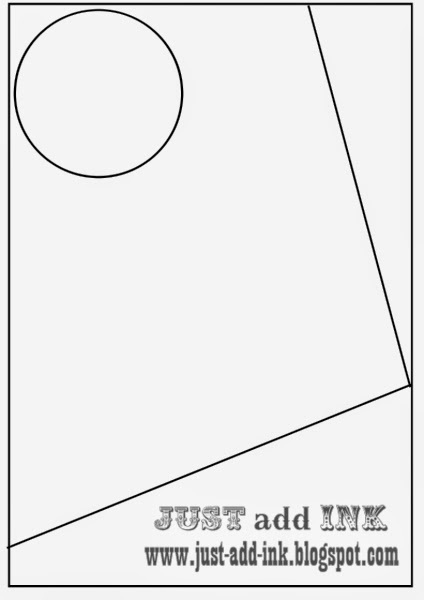 I'm a sucker for straight lines and angles, so this sketch was perfect for me and loads of fun to work with. 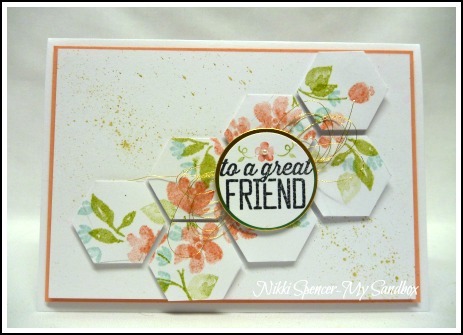 Once again, l grabbed for the new goodies and based my colour theme around those in the gorgeous "Best Year Ever" dsp, available in the Sale-A-Bration Brochure. Today l am winging my way across the ditch to Auckland NZ, to teach at the "Ohope Beach Creative Escape Retreat" organised by Delys Cram.....To say I'm excited is an understatement, I'm so looking forward to catching up with the NZ girls from JAI and Conventions past and meeting some lovely ladies as well. 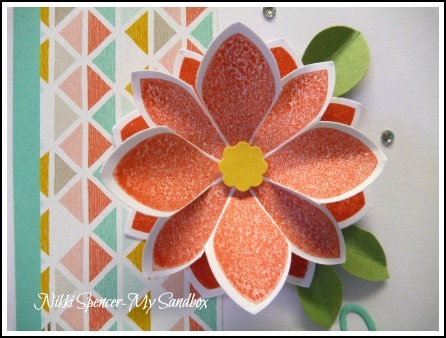 Do yourself a favour and pop over to the challenge blog and check out the fabulous DT samples. Just Add Ink #251....Add Thank You! Hello and Happy Friday to you! 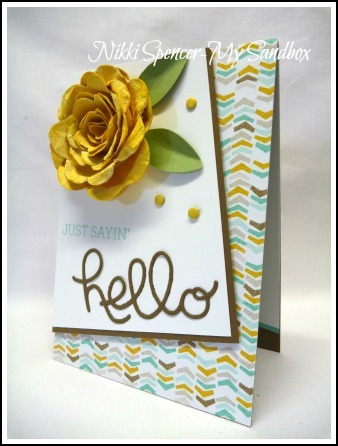 Over at Just Add Ink this week, Patrice has given us a "Just Add Thank You" challenge. 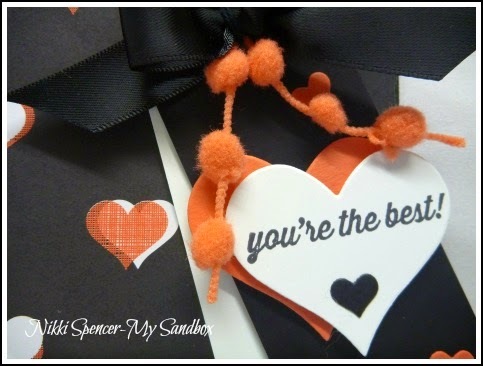 It can be any style or elements you choose as long as you add "Thank You"...This was perfect timing for me, as l needed a special Thank you card for a friend, that always goes above and beyond in times of need...Mwah to you! 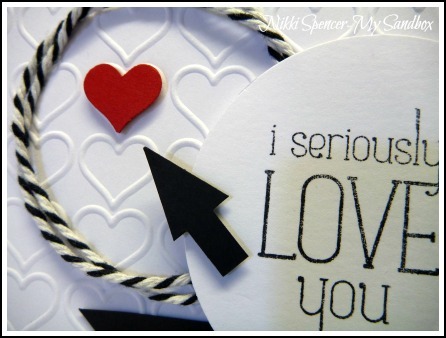 Plus it gave me another chance to play with my "Hello You" thinlits and the "Crazy for You" stamp set. 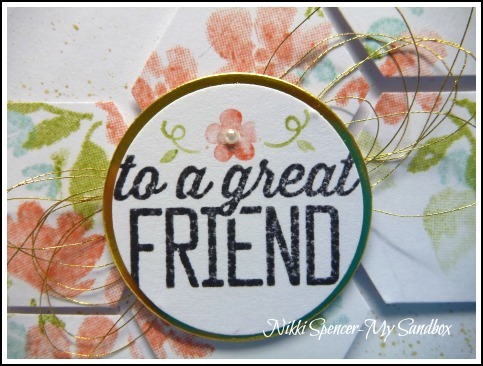 Don't forget to pop over and check out how the rest of the DT have added Thank You! 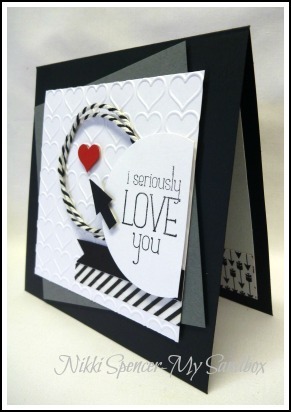 Happy almost valentines day everyone!...Trish has provided us with some lovely (no pun intended) inspiration to create with this week, over at Just Add Ink. 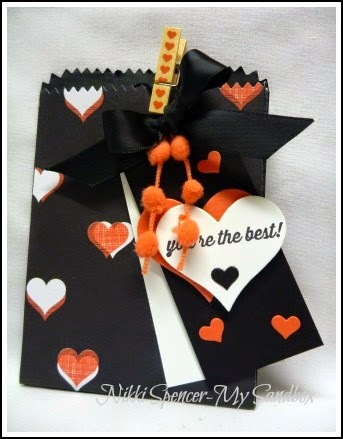 I went with the heart theme, but chose to use some dsp from the very cute "Stacked with Love" paper stack, which has a combination of black, white & Calypso Coral on the pages l chose. With Valentines day just a couple of sleeps away, l thought it was time to get into the spirit.... As a rule I'm not a huge fan of celebrating Valentines day, I'm more of an all year round kinda girl..:0) But l couldn't resist having a play with the love themed goodies in the new occasions catalogue....So many cute coordinating products. And as I'm giving this one to the man, l thought l'd stick to crisp & clean and more masculine in style. 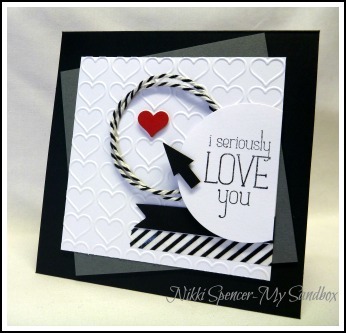 Tina has provided us with a great sketch to play with this week over at Just Add Ink. As l often do, l took it literally and used the Hexagon punch. I started buy punching one out of scrap and used it to trace a rough guide of 7 hex shapes joined together, as in the sketch. 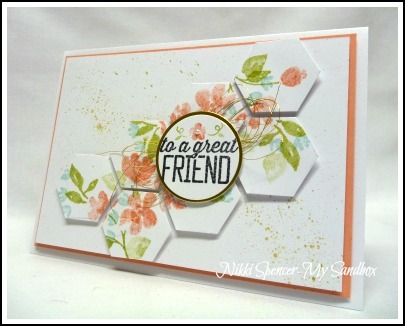 Once l had a rough area of the size, l inked up the lovely "Painted Petals" using Crisp Cantaloupe, Pear Pizzazz & Soft Sky and stamped within the lines and punched the Hexagons from that. 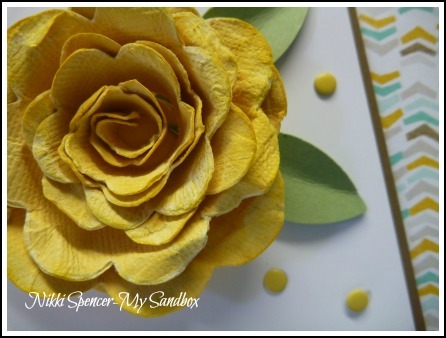 I must say, l was really happy with how this looks, l love the soft colours and hint of gold.